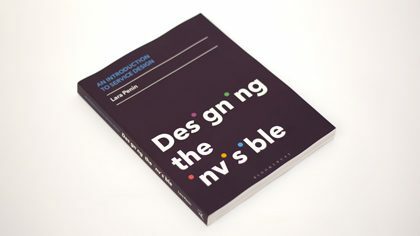 On March 23rd, Panthea Lee will join fellow contributors for the launch of An Introduction to Service Design: Designing the Invisible by Laura Penin. Hosted by the Parsons School of Design, IDSA, and SD-NYC, panelists will discuss their projects featured in the book—including Reboot’s My Voice—and the future of design education. RSVP for the book launch and order your issue today.